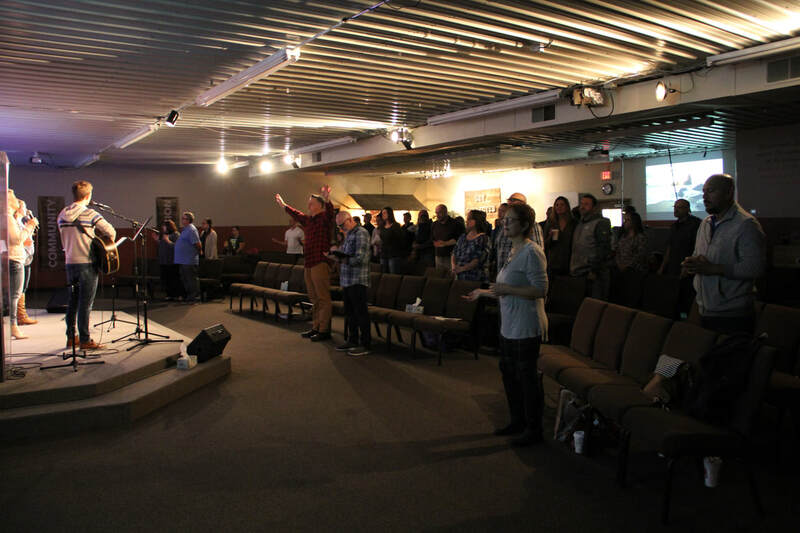 ​New Freedom Church Green Bay is blessed under the leadership of Dana McDonald. ​Our goal is to seek after the Father’s heart in worship and searching out the call of God with passionate pursuit of the Lord. As a Ministry their desire is to live and en-kindle in others to live and engage in a lifestyle of worship, experiencing God in the fullness of His presence.